January 25, 2019 11:48 am. One of New Zealand’s most exciting gallopers has had a slight setback and will not be seen on the racetrack until next season. Dual stakes winner Te Akau Shark will undergo more tests to try and diagnose a soreness issue and he will then head for a lengthy spell before making a likely return to Te Akau’s Matamata racing barn in winter. “We just think he needs a bit of time and we are going to give him a bit of a break and get him ready for the spring,” trainer Jamie Richards said. “He’s just a bit sore behind and up high, they are not things that are easily diagnosed, but it’s nothing of a major consequence and he’s just a horse that needs a bit of time, as most of those Rip Van Winkles do. The four-year-old gelding was unbeaten in his spring campaign, which culminated with victory in the Group 2 Coupland’s Bakeries Mile (1600m) at Riccarton in November. 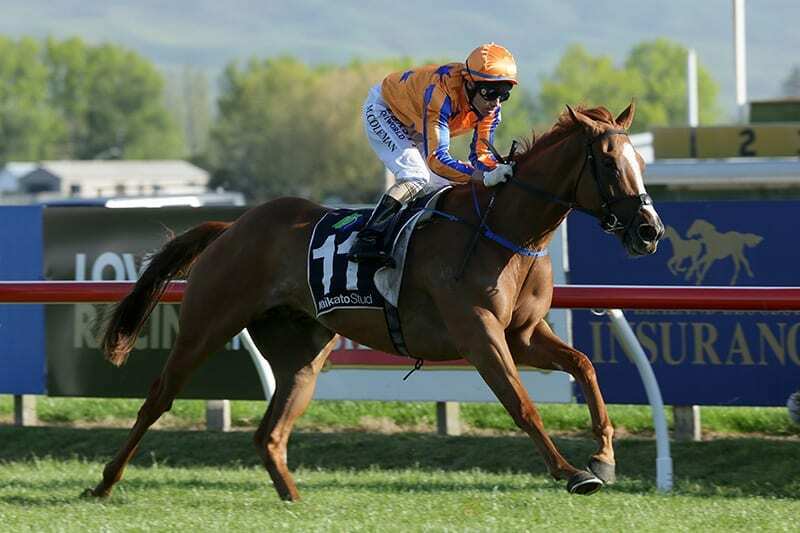 While Te Akau Shark’s setback comes at a disappointing time for his connections, given he was being set for an Australian autumn campaign, Richards said a trip across the Tasman is still on the cards for his runner. “It’s a bitter pill to swallow at the moment, but we are at the sales now trying to find another one and we have just got to give him the time that he needs.